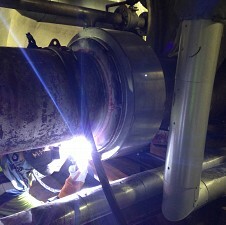 During Nestle planned 2 week shutdown a failure in a bellows unit within a critical heat exchanger was discovered. This failure prevented Nestle’s production re-starting and would have had significant effect on the business. Nestle contacted Arcflex to resolve this issue as we have done similar jobs in the past. 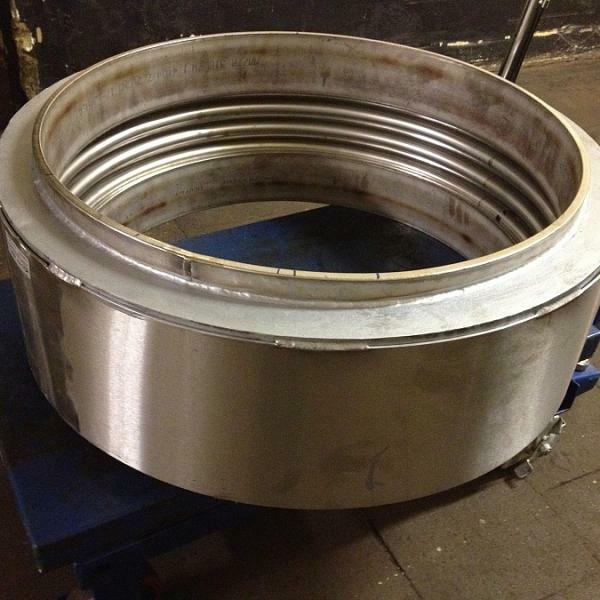 Arcflex designed a specialist unit to slide over the heat exchanger in position and manufactured this unit in accordance with PED Cat 3 within a 4 day turnaround. We then provided on-site re-work and fit service removing the failed unit and welding the new bellows in place in accordance with the PED directive and approved by Royal Sun Alliance. 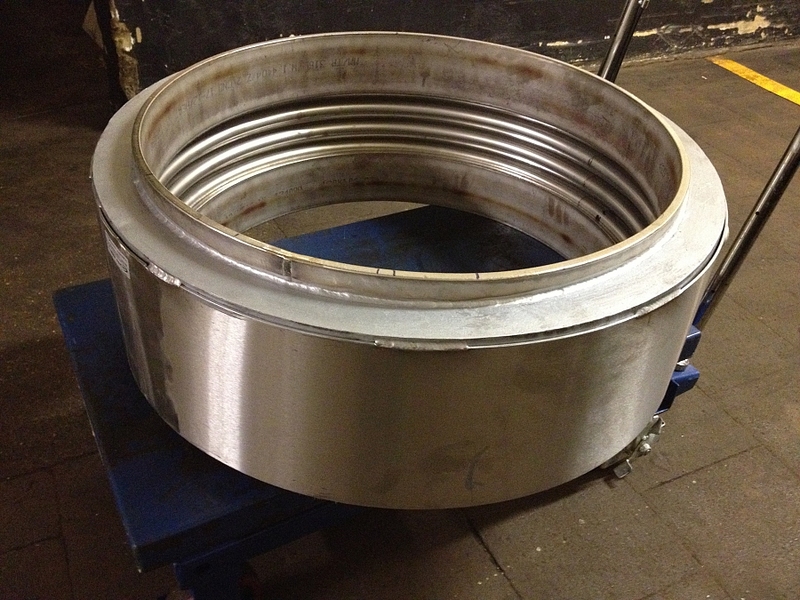 Once installed we DPI, Ultrasonic and MPI inspected the work and left the unit in a fully functional condition. The success and speed of this service enabled Nestle to start production on schedule and avoid major expenses and loss of business.